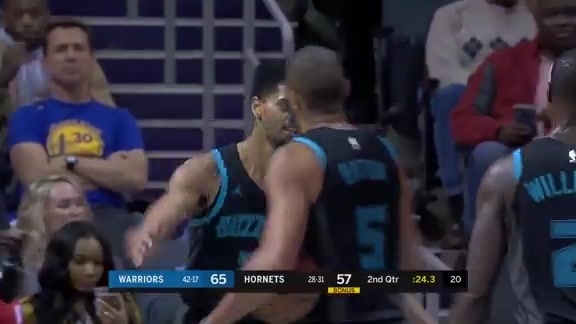 Momentum can mean so much in an NBA basketball game, and on Saturday in Charlotte, a physically and emotionally drained Hornets squad could not slow down a runaway Los Angeles Lakers team in the second half on their way to a 128-100 victory over Charlotte in front of a record, sellout crowd of 19,641 at Spectrum Center. 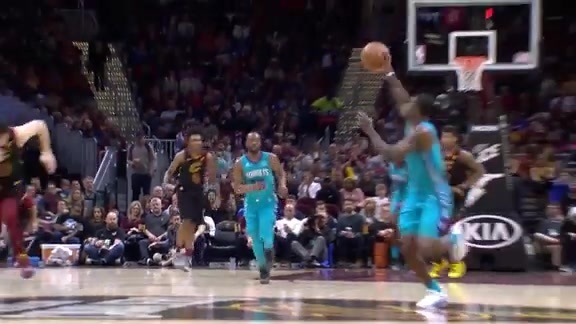 Malik Monk led the Hornets with 19 points while also chipping in five rebounds and an assist, marking his 15th double-digit scoring effort off the bench in 28 appearances. Rookie Miles Bridges added a career-high 17 points (previous: 16 vs. NOP, 12/2) along with three rebounds and two blocks. Jeremy Lamb (12 points) was the lone Charlotte starter to finish scoring in double figures. 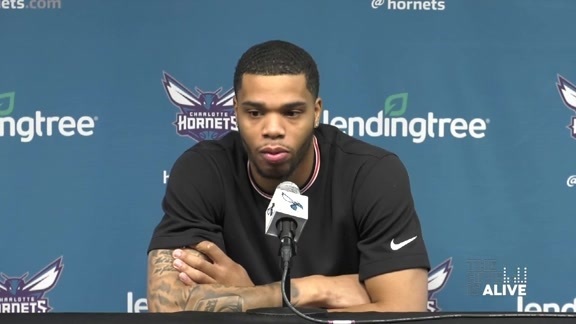 One night after losing a 15-point fourth quarter lead in a126-124 overtime loss to New York, the Hornets tried to keep pace on their home court with a well-rested Lakers squad and trailed 57-50 at the half. Unfortunately for Charlotte, Los Angeles would break the game wide open in the first six minutes of the second half on the back of a 23-6 run. In that run, the Lakers outshot the Hornets 69.2 percent (9-of-13) to 20.0 percent (2-of-10) from the field, including 60.0 percent (3-of-5) to zero percent (0-of-3) from long range. Los Angeles also forced four Charlotte turnovers leading to six Lakers points as they opened a 80-56 lead and would not look back. LeBron James (24 points, 12 rebounds, 11 assists) and Lonzo Ball (16 points, 10 rebounds, 10 assists) both recorded triple-doubles for the Lakers. The Hornets get a much-needed, three-day break before hosting the Cleveland Cavaliers at 7 p.m. on Wednesday at Spectrum Center. NOTES: The Hornets bench outscored the Lakers reserves 69-50 tonight. Charlotte’s bench is averaging 45.3 points per game, good for fourth in the league… Kemba Walker entered tonight’s contest ranked sixth in the NBA with nine drawn charges through 27 appearances this season. Walker drew another in the second quarter tonight… Hornets rookie Devonte Graham dished a career-high six assists in tonight’s loss (previous: 3, done twice).